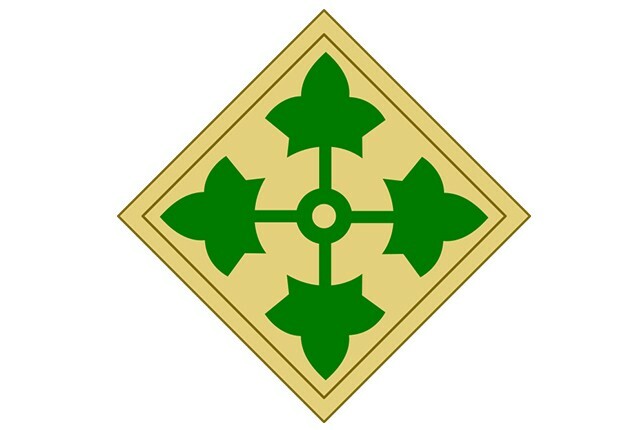 WASHINGTON -- The Department of the Army announced today the spring 2018 deployment of the 2nd Infantry Brigade Combat Team, 4th Infantry Division, stationed at Fort Carson, Colorado, to Afghanistan. The 2nd Infantry Brigade will replace 1st Infantry Brigade Combat Team, 82nd Airborne Division as part of a regular rotation of forces to support Operation Freedom's Sentinel. "The 2nd Infantry Brigade Combat Team of the 4th Infantry Division has a proud deployment history in support of operations in Afghanistan," said Col. David Zinn, commander, 2nd Infantry Brigade Combat Team. "Our War Horse soldiers are trained, ready, and are honored that the Army has selected our unit for the deployment." For more information contact the 4th Infantry Division and Fort Carson media relations officer, Ms. Aleah Castrejon, aleah.m.castrejon.civ@mail.mil, by phone at 719-526-7525, or for after hours at 719-526-3400.